If you love real discoveries and appreciate the real life, we created drink that allows you to wholly feel its taste and variety. Cider APPS™ cider is an offer from our Company for those, who are ready to refresh his feelings for life, who seeks to live with ease, to whom his identity and freedom are important; for those, who like to communicate without barriers with people from different corners of the world without barriers, who want to take a sip of vivid, real life in a mad city rhythm. 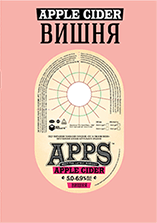 APPS™ cider is created for people, who care for themselves and make their choice towards natural ingredients. 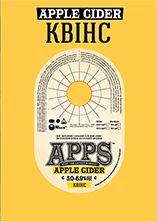 APPS™ is made by method of fermentation method from 100% natural apple juice with no added alcohol. 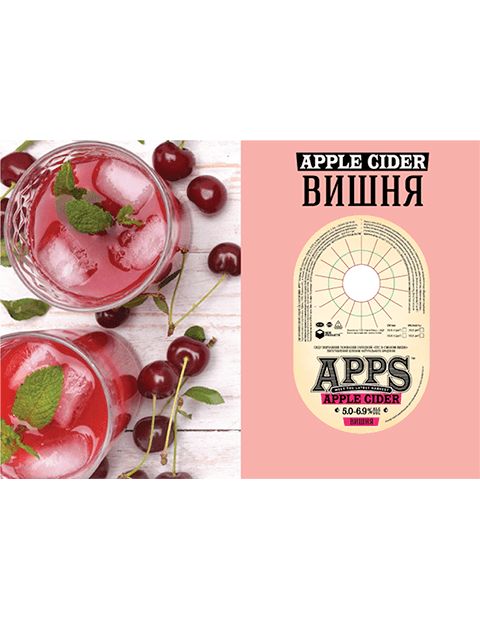 Cider APPS™ has a fresh and light taste, with minimal alcohol content of 5,0 to 6,9%. Light and refreshing taste of the classic cider. Comes in 0.5 l glass bottle, as well as in 0.5 l can and 1.0 l plastic bottle. Light refreshing taste of the classic cider with a pleasant cherry sourness. 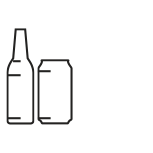 Comes in 0.5 l glass bottle and 1.0 l plastic bottle, as well as the craft version in kegs on tap. 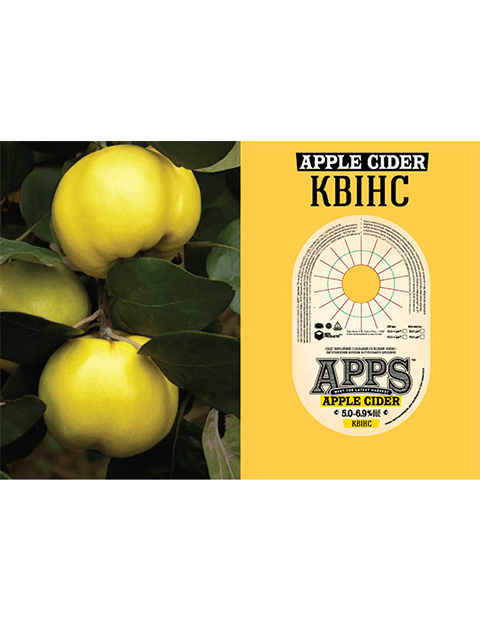 Light refreshing taste of the classic cider with a pleasant cherry sourness, as the craft version in kegs on tap. Craft cocktail with sweet and sour taste of quince and rich fruity aroma from the heart of the Caucasus and Central Asia. Available in craft version in kegs on tap.